This is now my 5th Wikiloops album. Thanks again to all my fine musical friends who have let me write lyrics and sing them to their wonderful tracks. This project has been extremely therapeutic. 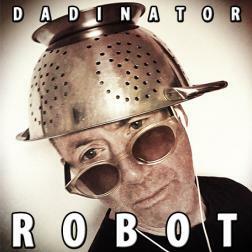 Hey Dadinator thank you for including my playing... very cool musicians and very cool music.